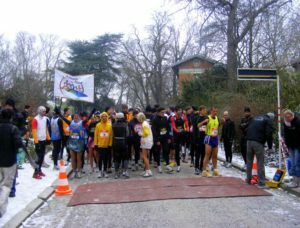 After being located three years in flat terrain (Parc de la Villette), the Valentine’s Day races returned to “Les Buttes Chaumont”. A loop of 2.5 km made in five loops of the splendid and hilly Parc des Buttes Chaumont, downhill, uphill, downhill, uphill, downhill, five times! 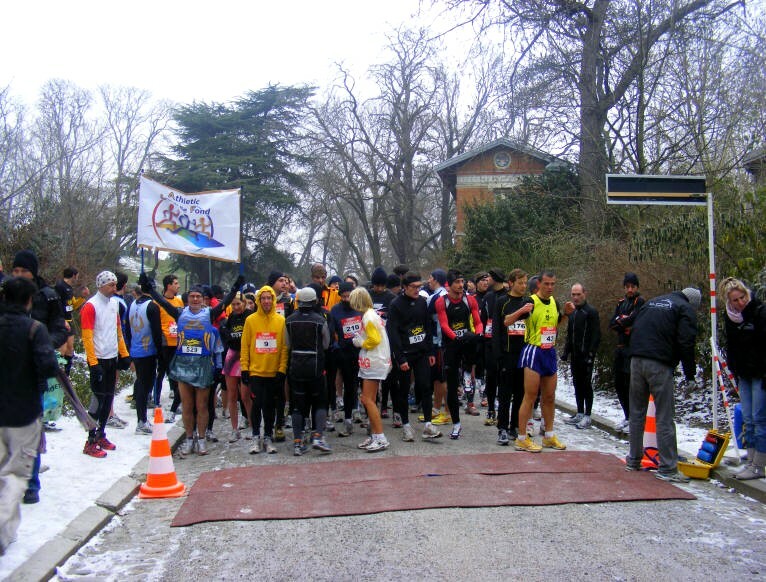 Very good atmosphere for this race organized by the Paris Front Runners. Diversity and warmth, despite the cold of February!